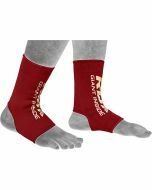 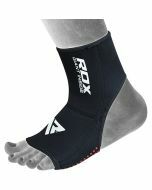 New unique Silicon/ Neoprene design offer firm and steady assistance from plantar fasciitis discomfort. 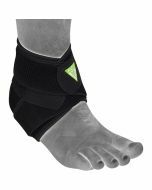 Design to follow contours of ligaments and tendons, to provide additional provision and firmness to the ankle. 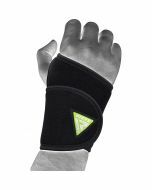 Heat Retention technology for increased blood flow and oxygen supply, it removes excess perspiration and allows the skin to breathe. 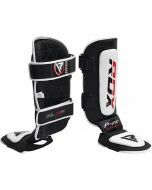 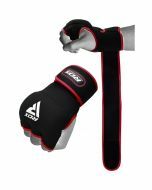 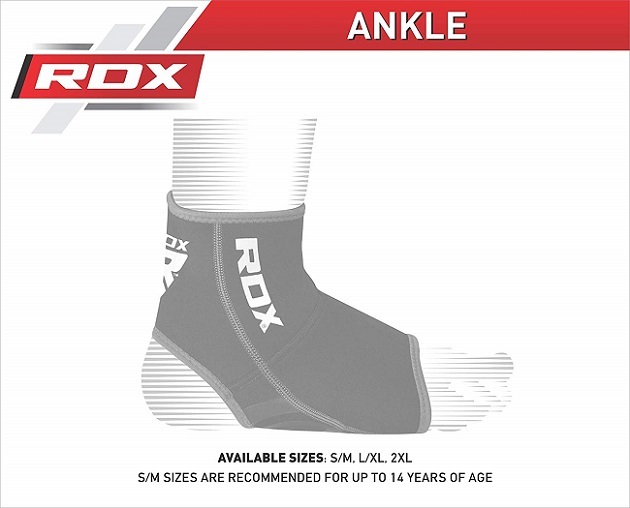 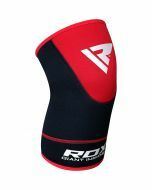 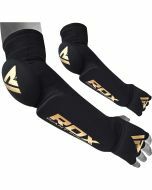 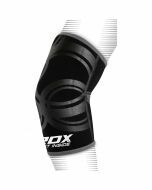 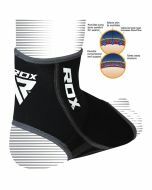 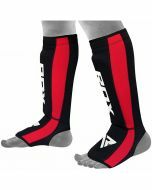 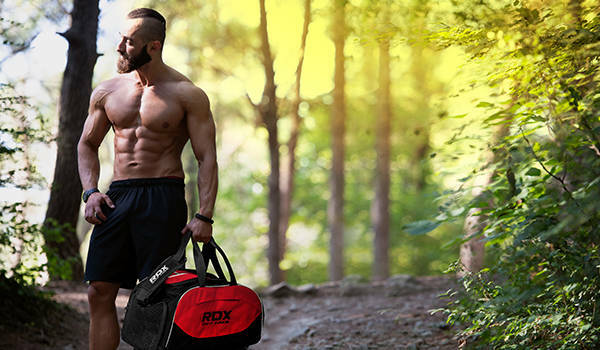 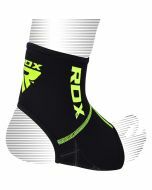 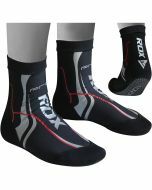 Extra compression and support for quick healing of injuries. 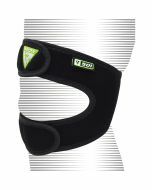 It helps to soothe and protect against stiff joints and muscles.